Special oceanfront and sandy beachfront property. Lot size approximately 14,000+ square feet. The property includes 3br house plus studio cottage. 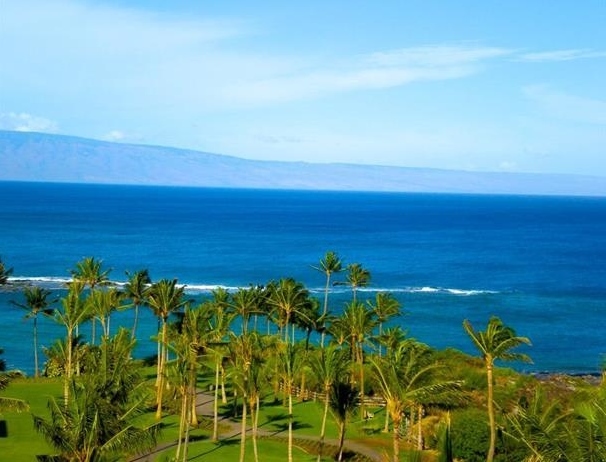 Close to Lahaina town, art galleries, restaurants, and harbor. Views of Moloka'i, Lana'i, and year round spectacular sunsets. With superb Pacific Ocean views, Kapalua Bay Villa # 12B3 is an exceptionally remodeled and tastefully furnished one bedroom, two bath condominium offering a spacious townhouse style floor plan. With a very desirable "bridge" level location, access to the front door is via a flat walkway from the convenient cul-de-sac parking area. Kapalua Bay Villa 29B4 is a beautifully remodeled "bridge" level one bedroom, one bath condominium located within an oceanfront complex. 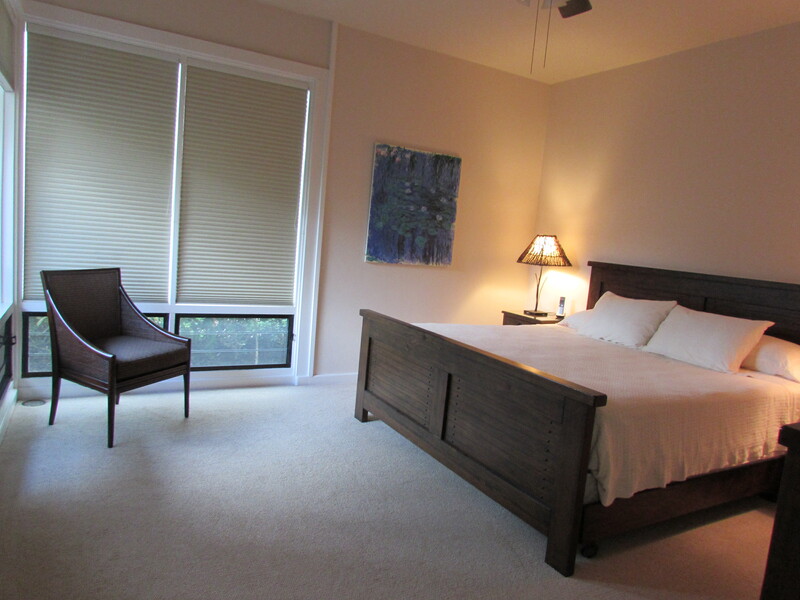 All rooms have been tastefully remodeled to the Kapalua Villas rental program "Gold" level standards and professionally remodeled by Koliana Designs. Residence 4602 is a Premium Penthouse Suite in one of the best locations on property. 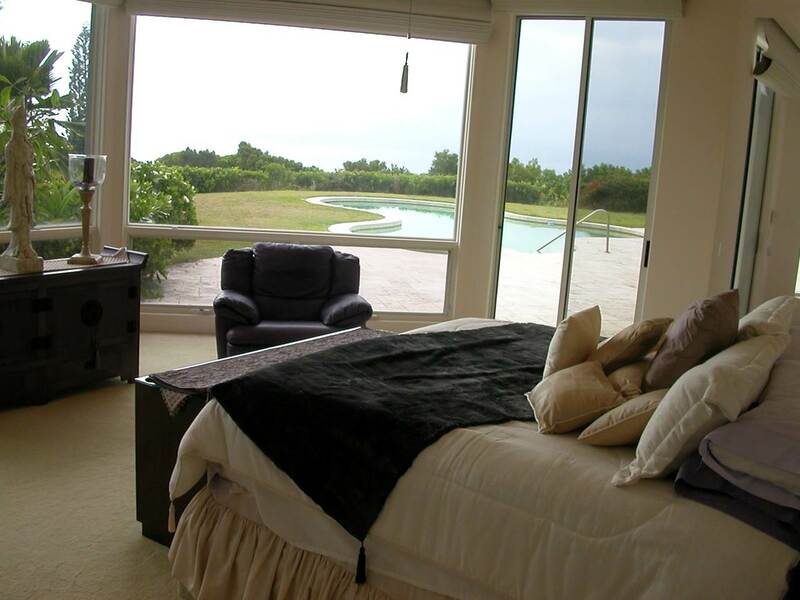 This 2 Bedroom 2 1/2 Bath Suite is a premier Ocean-Front location with two separate en suite Master Bedrooms, and 1,774 sq. ft. 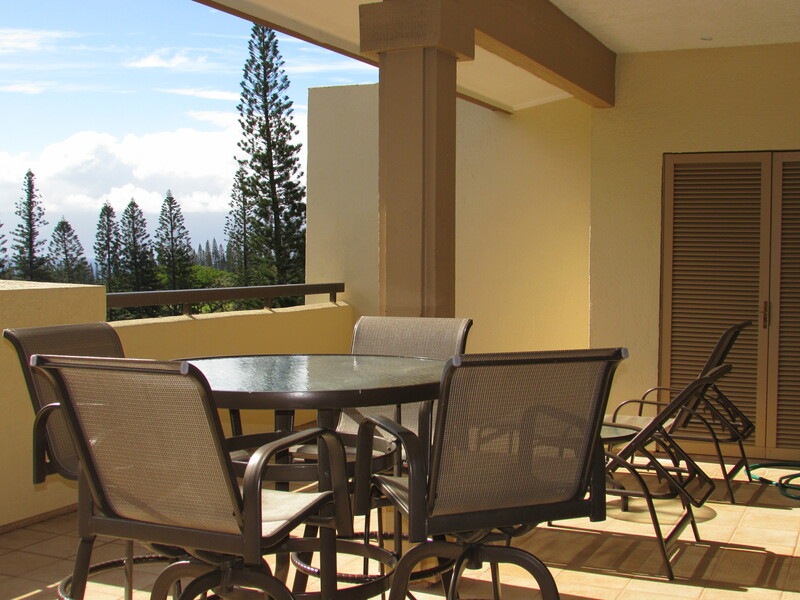 Located within the Kapalua Golf Villas on the eleventh fairway of the Kapalua Bay Course, # 27T1,2 is a beautifully remodeled and spacious one bedroom, two bath condominium. 504 Pacific Drive is located in the prestigious gated community of Pineapple Hill within the Kapalua resort on the island of Maui. You will be captivated by the magnificent panoramic Pacific Ocean views and the breathtaking sunsets, which encompass the islands of Lana’i and Moloka’i. 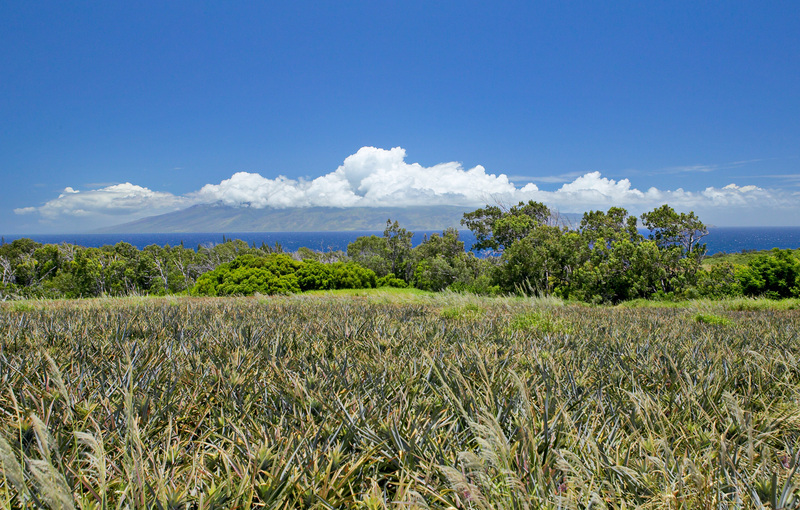 Located within the beautiful Kapalua resort in the gated community of Plantation Estates and Honolua Ridge, phase I, lot # 11 is a 15 acre vacant parcel with westerly facing exposure capturing spectacular views of the ocean, Maui sunsets and the islands of Lana'i and Moloka'i. 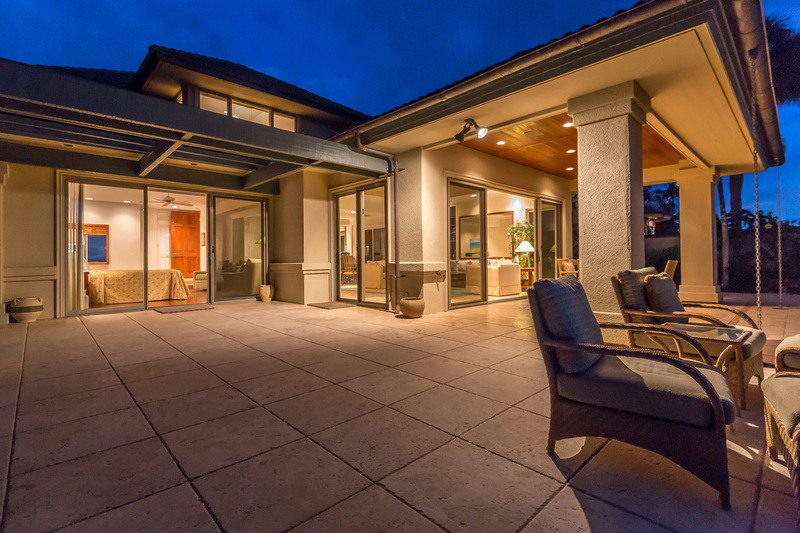 View this spectacular 3 bedroom, 3.5 bath located in Pineapple Hill in Kapalua, Maui. The view from your master bedroom suite looking towards the ocean to watch the whales during the season. Beautiful 3 bedroom and 4.5 bath rooms home in Plantation Estates at Kapalua, Hawaii. Contact Art Schaupeter at aschaupeter@kapaluarealty.com for additional information. Note: Price has been reduced from $5,450,000 to $5,200,000. All offers will be considered. 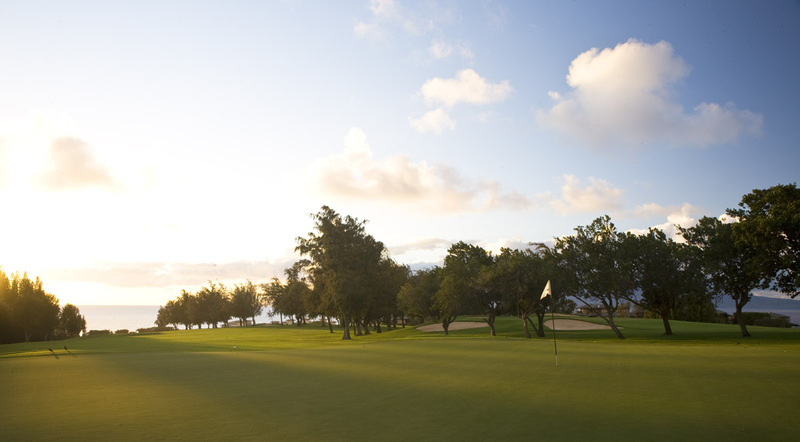 Stay connected with Kapalua and be informed of any new developments, events and promotions at the Resort. Join our email list or follow us on social media.